Play Renju Online with Friends – Free Skill Board Games! 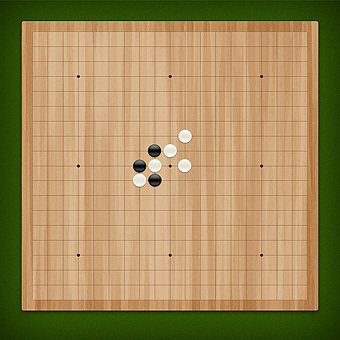 There is no better game to put your iron logic and invulnerable strategic thinking on display than in Renju. The goal is to put five stones in a row (horizontally, vertically or diagonally). Only those fond of good conundrum will be able to handle this board game. Play Renju with your friends free online with no registration and no download necessary!